The only thing harder than getting a man the perfect gift? 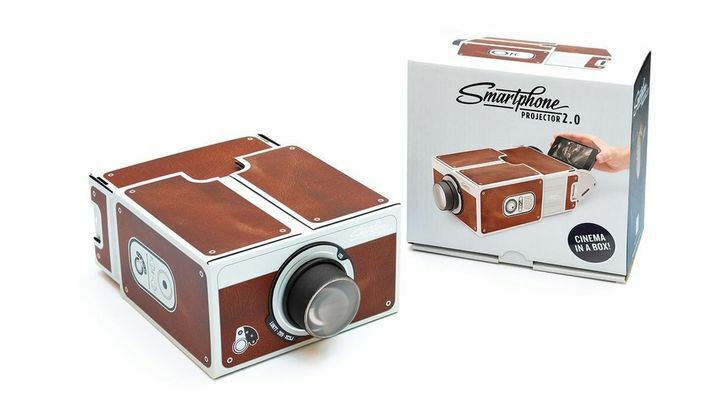 Getting the perfect on-trend tech gift for that special someone. The good news is we're here to help: we've combed through everything that's hot this season and come up with a list of gift ideas that will tick every box for your boyfriend, brother, father, or BFF. 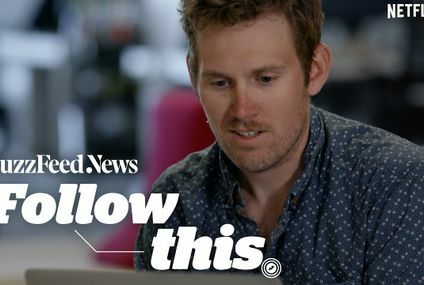 Make sure that you make plans to see them after the holidays have gone by — it's hard to resist the thrill of playing with each and every one of these amazingly cool gadgets and toys. 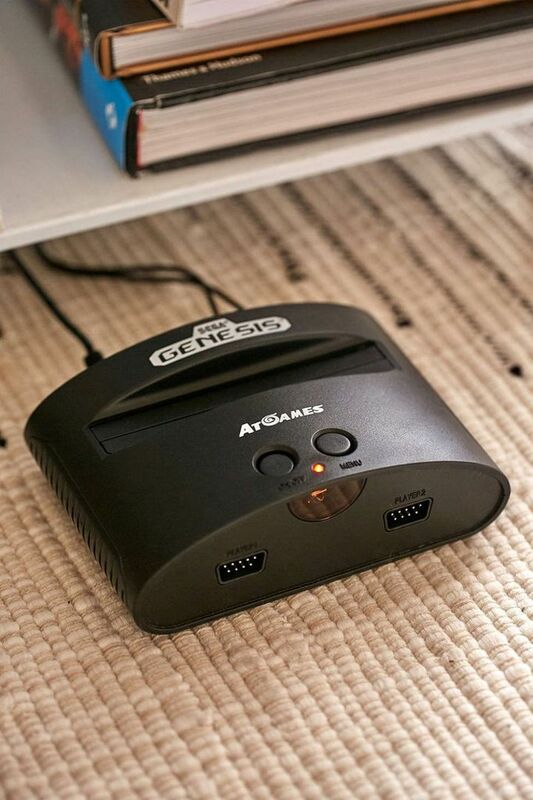 Sure, we have a lot of great video game systems now — but nothing quite compares to the good old Sega Genesis ($68) which has now gone tiny and wireless. Plus, it makes a perfect stand-in for that impossible-to-get mini NES. If he's a professional doodler, this is the gift for him! 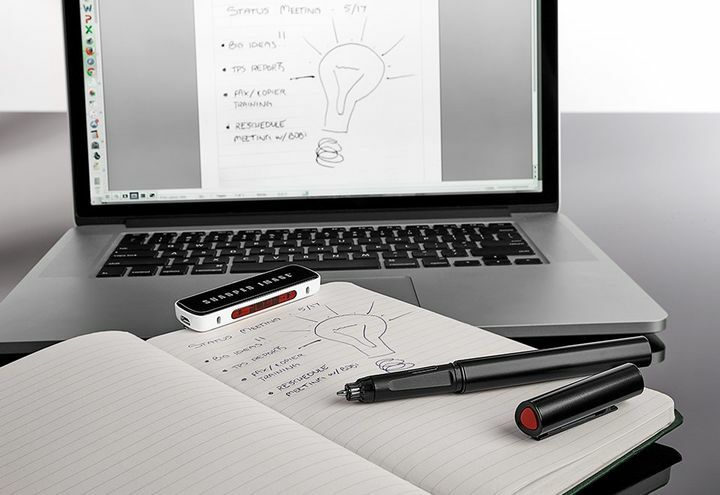 Everything jotted in a notebook with the Bluetooth Digital Pen ($80) is instantly backed up to your computer, no scanners needed. 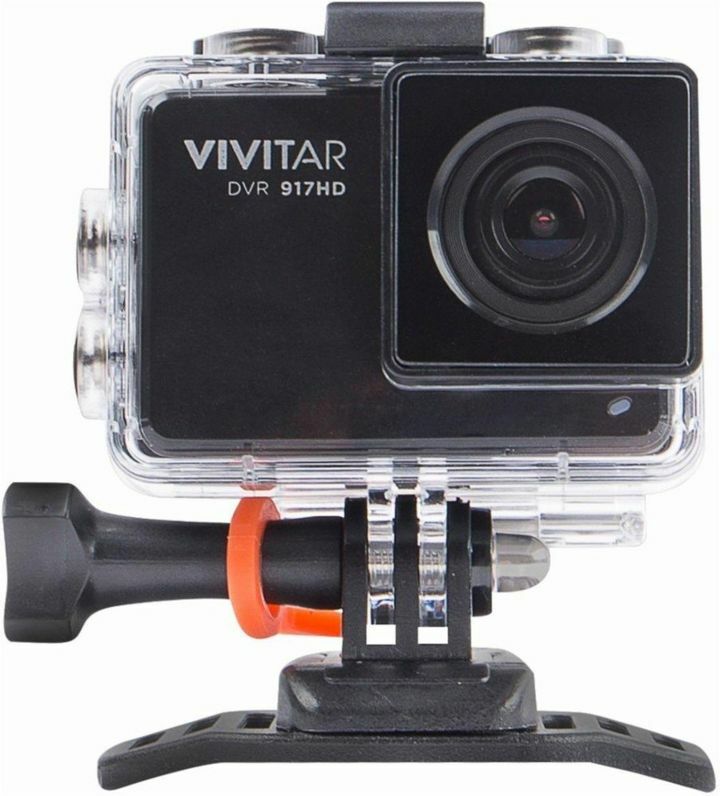 Tech meets fun this holiday season with the Vivitar 4K Action Camera ($40, originally $80). A visual throwback to the good ol' days of point-and-shoot, the fully digital everything-proof video camera is the perfect companion for your very own amateur adventurer. 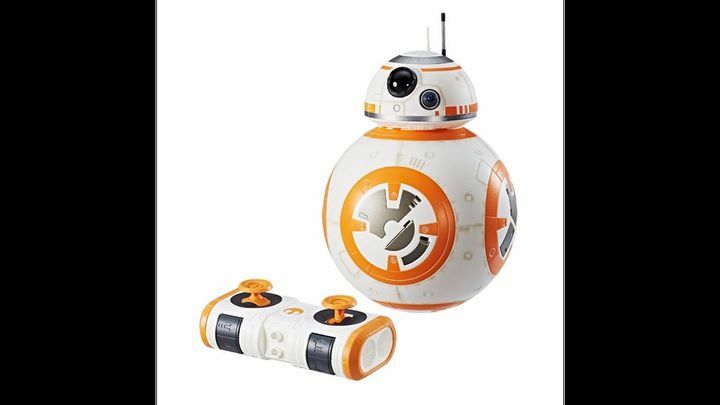 For the Star Wars-lover in your life: there's little in life more fun than playing around with this remote-controlled Star Wars: The Last Jedi Hyperdrive BB-8 ($34). 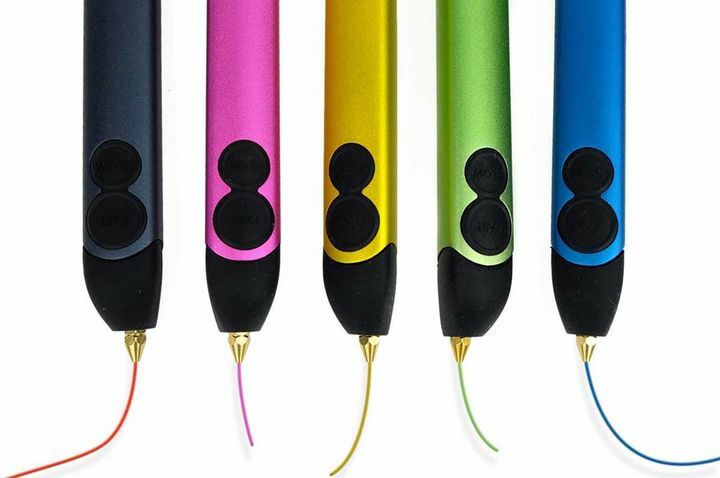 A secret artist can now make their dreams reality with the 3Doodler Create ($89), which enables you to create 3D-printer-worthy items without the cost of a full-on setup. For the guy who can't go anywhere (or do anything) without his music, the Polk Boom Swimmer Duo ($60) is the ultimate go-to gift – and will keep him soundtracked no matter what he's doing or where's he's doing it. 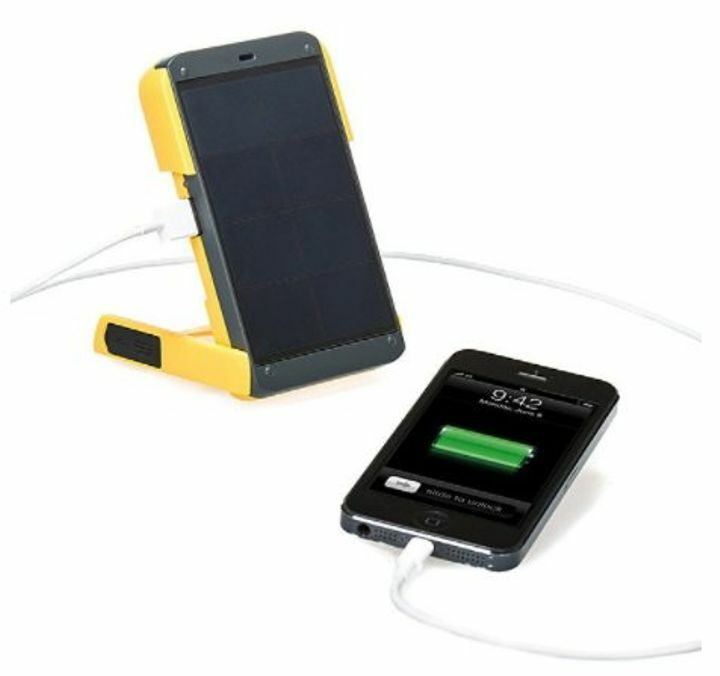 He'll never ask to borrow your charger again if you give him the Solar Powered Charger and Light ($60), which brings battery to any device without any source of electricity involved. 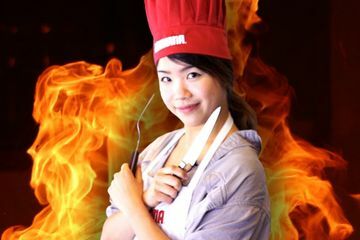 Complaints about ultrahot computers, begone! 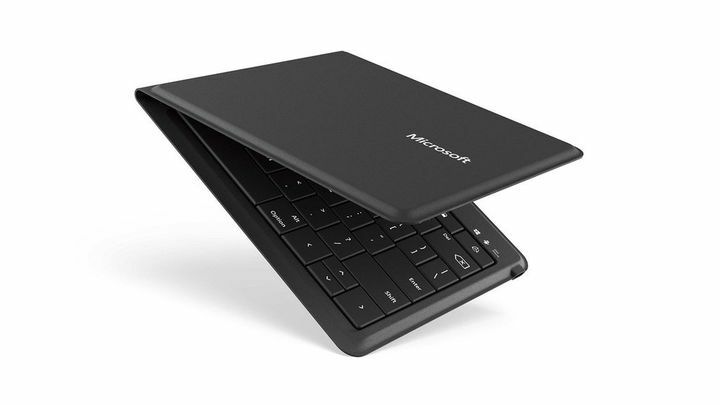 The Microsoft Universal Foldable Keyboard ($74) works with any device and fits in nearly any bag, and is a virtual lifesaver. 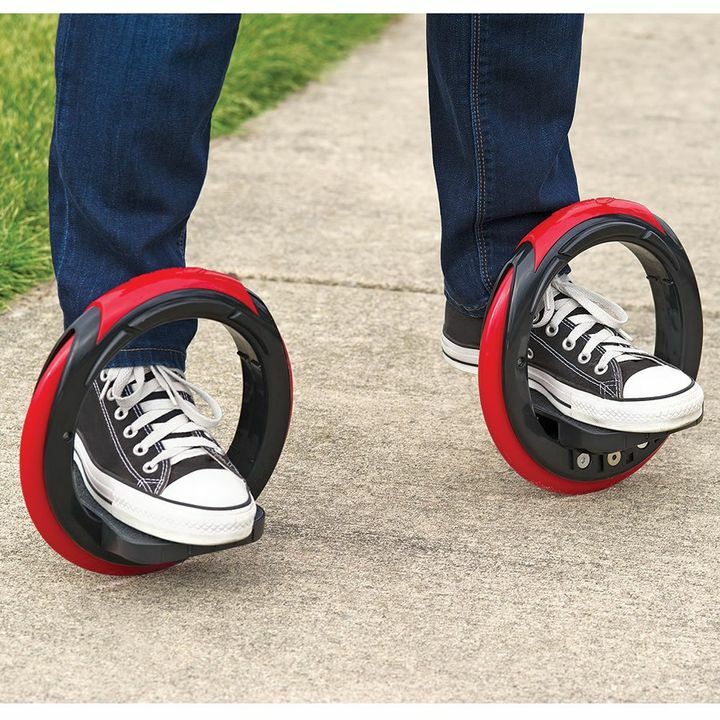 Hoverboards are so last year, so for the person in your life who constantly reminisces about the genuine glory of wheelies, the Sidewinding Circular Skates ($83) are a must buy. 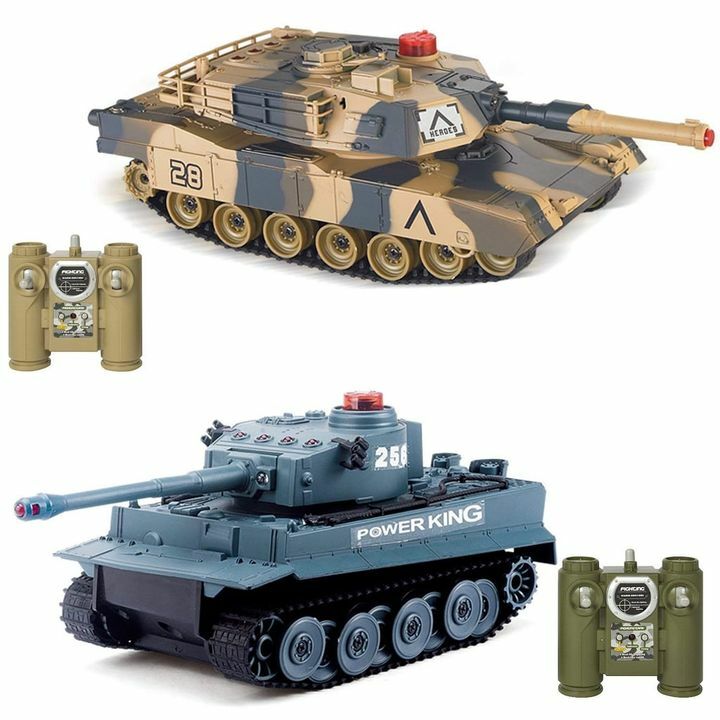 Q: How can you go wrong with Battling Tanks ($47)? 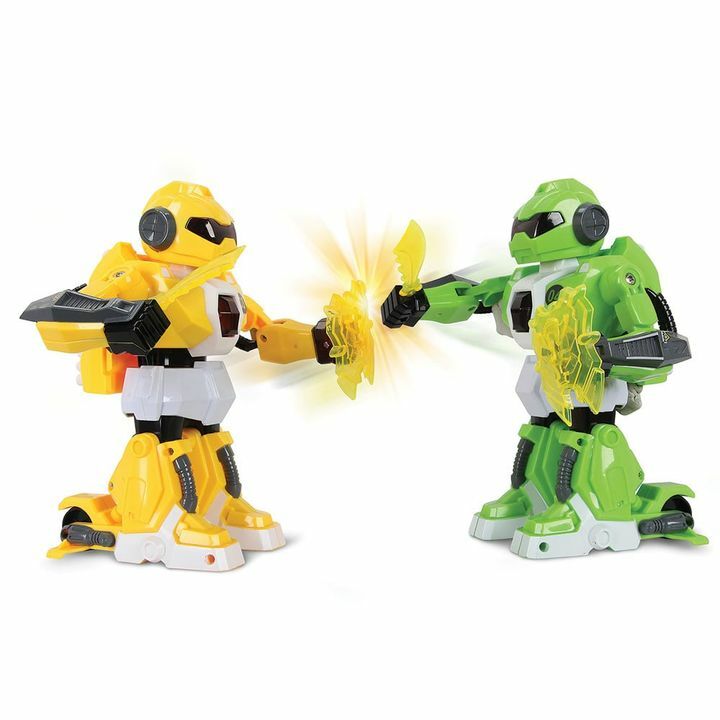 These robots ($60) come with Wii-like controllers that enable you to live-action fight on a small stage. It's the closest thing to VR without the bulky glasses. 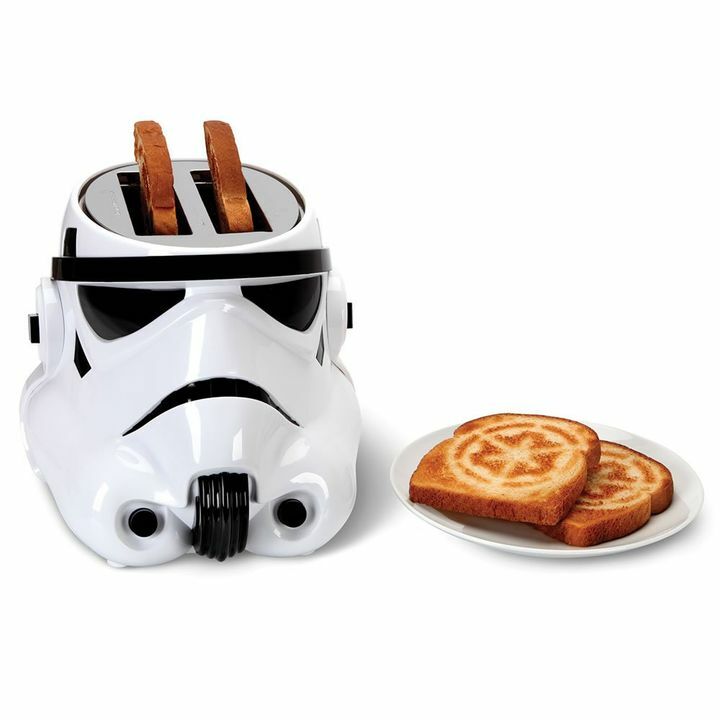 Not only can you make toast in this Stormtrooper Toaster ($36), but it also prints a design on the toast itself, making it a bit more special for the fanboy in your life. 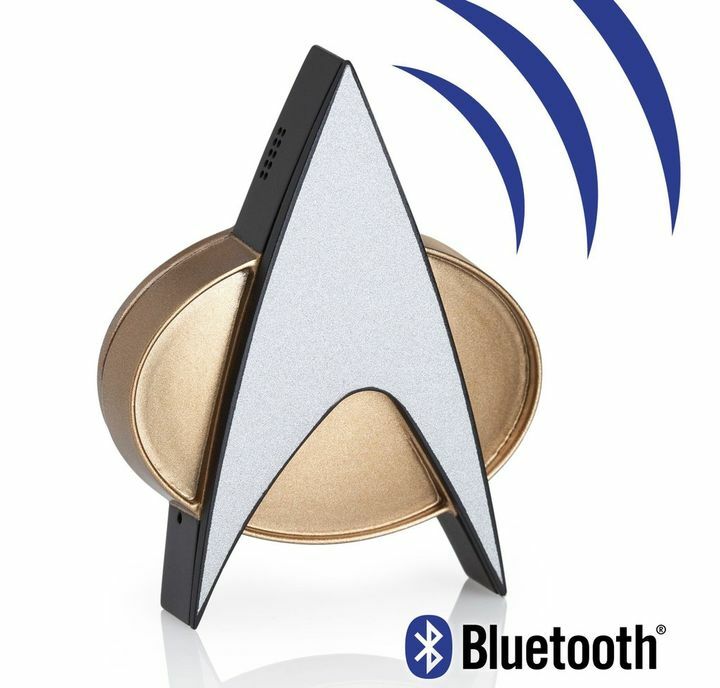 Dreams really do come true with this Bluetooth ComBadge ($70) that enables you to talk into your shirt just like you were aboard the USS Enterprise back in the late '80s/early '90s (but really he's just talking to you on an iPhone in 2016). 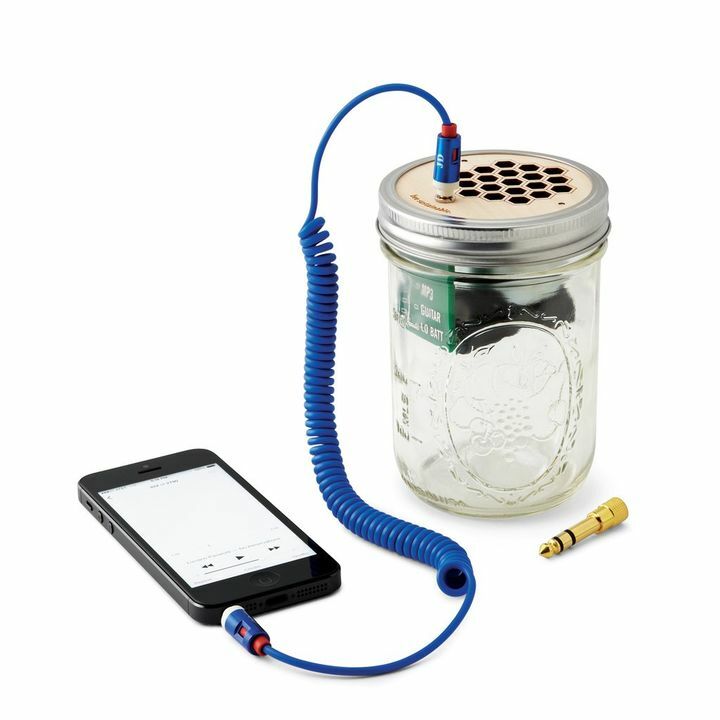 The perfect gift for that special someone who's always got a jar of cold brew in hand: the Mason Jar Speaker and Amplifier ($40). Cold-brew addicts, rejoice! 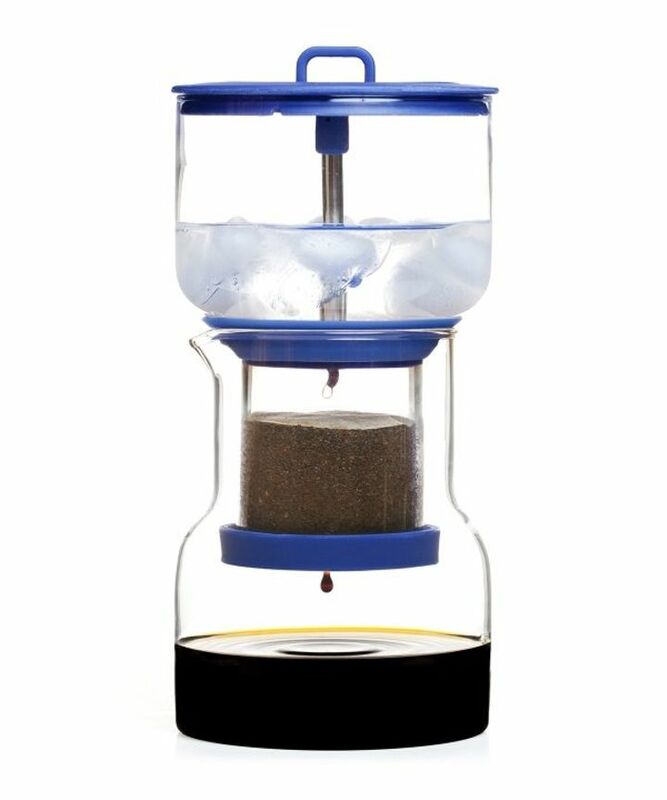 The Cold Brew Coffee Maker ($80) enables stress-free cold brewing, and while you can watch the magic happen in this stylish contraption, the gift getter gets to take all the credit for that perfect taste (with none of the manual labor). 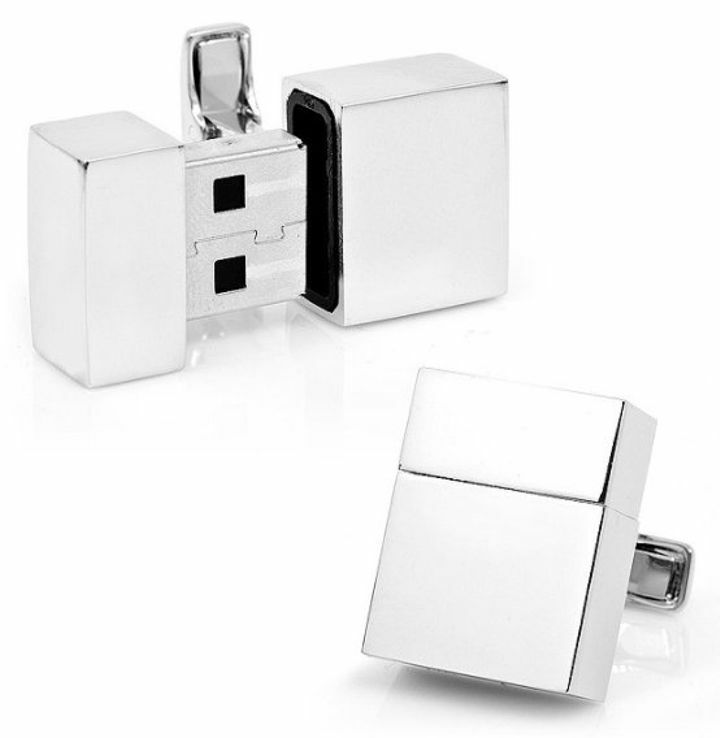 To quote my boyfriend on these Silver USB Cufflinks ($100), "Who needs these? Oh, of course. 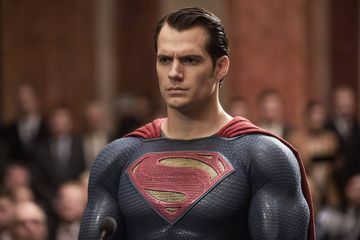 Supercool spies." And who doesn't want to be a supercool spy? 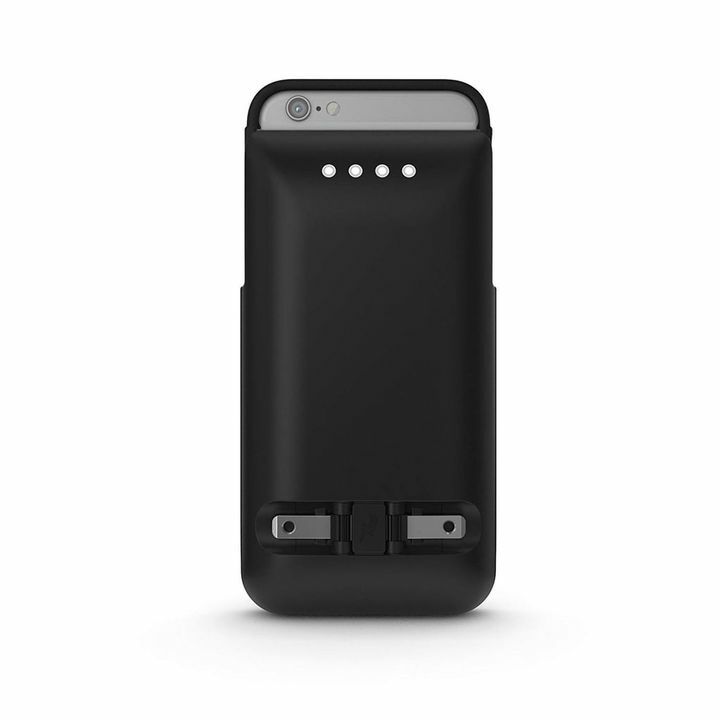 If he's always borrowing part of your charger, he's the target customer for the Prong Wall Charger Case ($18) All the pieces required for a good and proper charge are included — and ensure that you don't leave your USB cable behind. 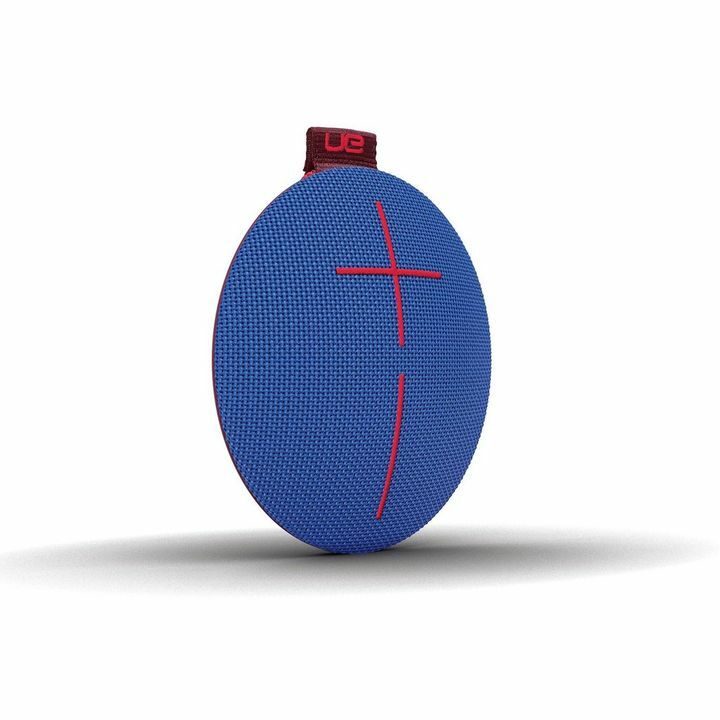 Go anywhere and do anything while always having a badass soundtrack with the UE Roll 2 ($70). 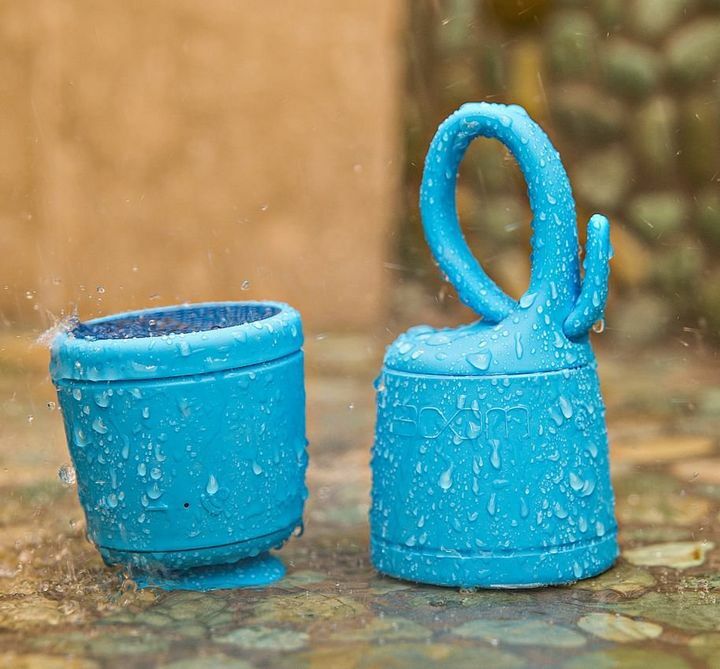 Not only is it impossible to destruct, but it's waterproof, too. 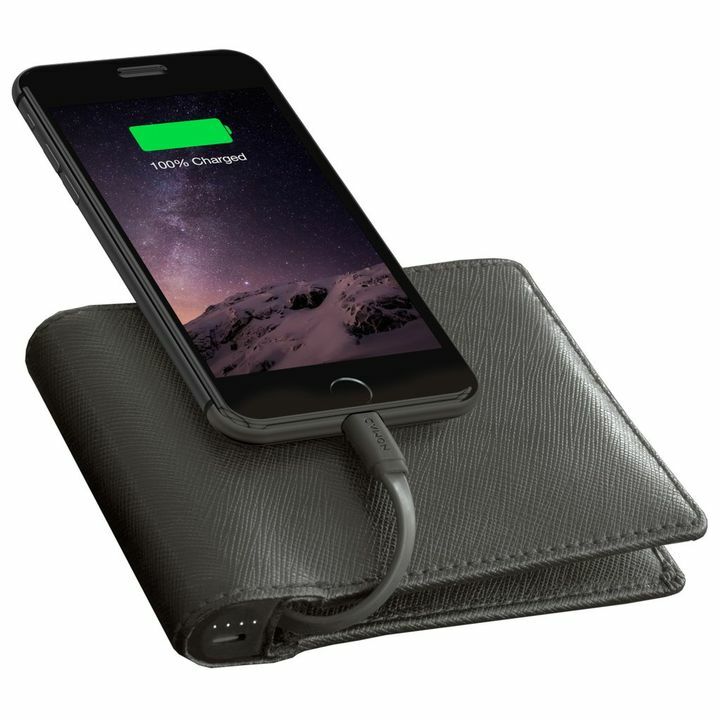 For the guy who is always looking for room in your purse to carry his phone, the Nomad Wallet ($80) combines the bulk of a wallet with the boost of a charge. 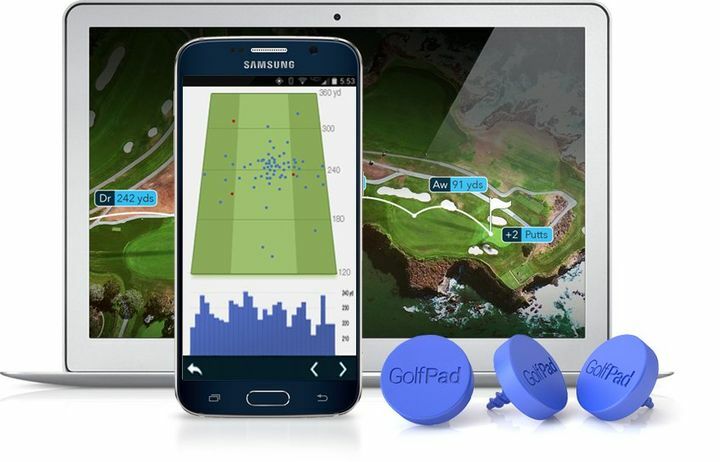 A must have for any tech-loving golfer: the Golf Pad tags ($99). It lets him track his skill and decide how to play the next shot with a handy app that reads each swing of his club. 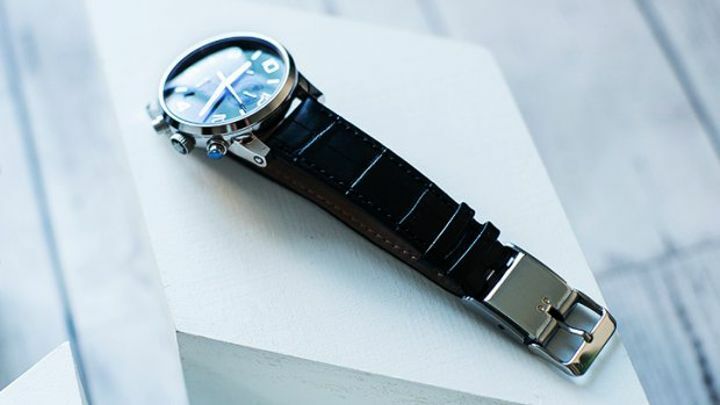 The Gooseberry Smart Buckle ($99) turns any watch into a smartwatch, so forget about having to convince him to swap out that heirloom and help him upgrade it for the modern age. 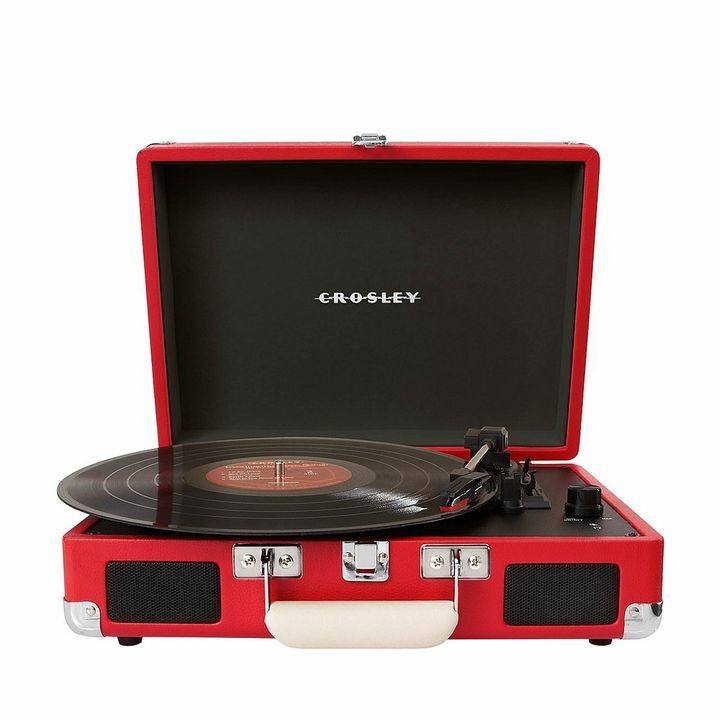 Vinyl is making a comeback and the Cruiser Turntable ($70) not only plays that old-school sound, but also lets you remain in the 21st century by enabling you to hook it up to a USB speaker. Playing DJ has never been quite so fun, or quite so diplomatic. 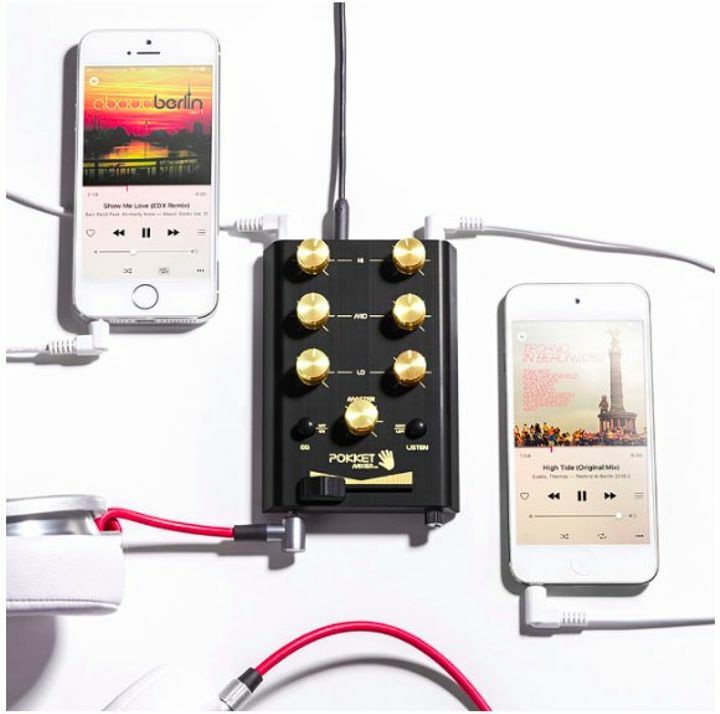 The Pocket DJ Mixer ($100) hooks everybody's phone into one single outlet, letting you switch between iPhone libraries with just the turn of a dial. 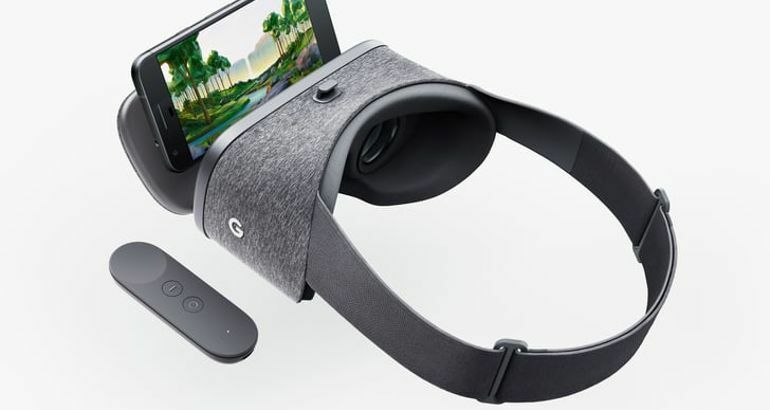 2016 is all about virtual reality (VR) and the good news is that it's now hitting the point of affordability. 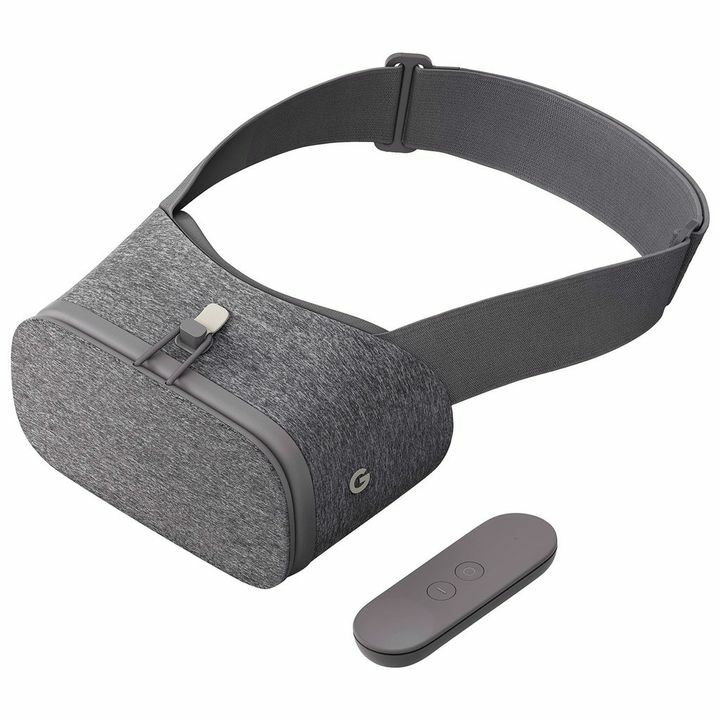 Google's Daydream View ($41) lets you turn your fantasy into reality with a full VR experience, without breaking the bank.